As someone that was born in April, I not only know that the diamond is the birthstone of this spring month, I also know that diamond jewelry can be a little bit on the expensive side. I have selected a few of my favorite April birthstone jewelry that are currently available for under $500 and won’t break the bank. Style # BDSE-01 currently start at $275.00. 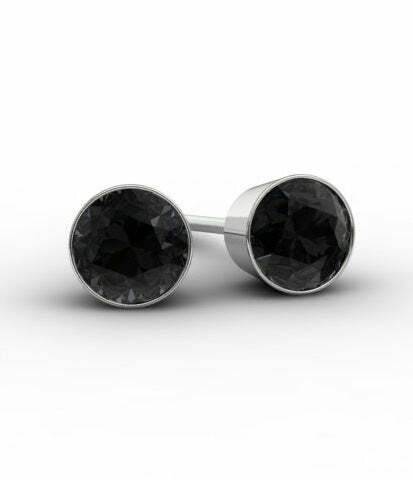 These black diamond studs are available in 14 karat white or 14 karat yellow gold. You may also select the type of setting that the recipient will prefer. The diamonds measure approximately 3mm across making them ideal to be dressed up or dressed down. Style # P198 currently starts at $495.00. 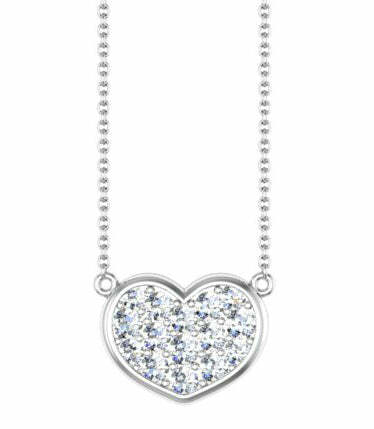 This necklace features 0.20 cttw of sparkling white diamonds that exhibit G-H color and SI clarity. This necklace is perfect for a woman that prefers necklaces. Style # BWDL-13YD currently starts at $426.00. Our landmark eternity rings feature flush set diamonds and/or gemstones and have a clean, sophisticated look. This ring has a 3mm width and features black and white alternating diamonds the entire way around the ring. Choose between 14 karat yellow, rose, or white gold. Style # DPPK-20SI currently starts at $464.00. Diamond solitaire pendants are among the most classic and timeless pieces of jewelry that any woman can own. 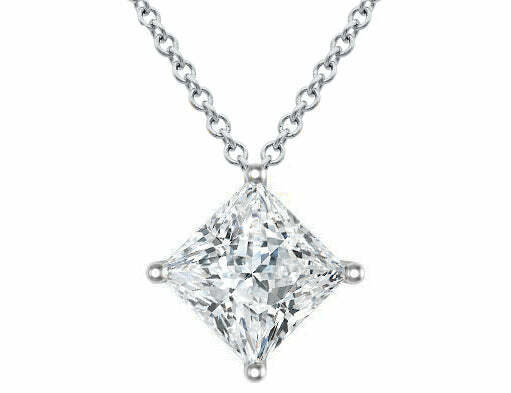 This necklace features a kite set princess diamond that weighs 0.20 ct. 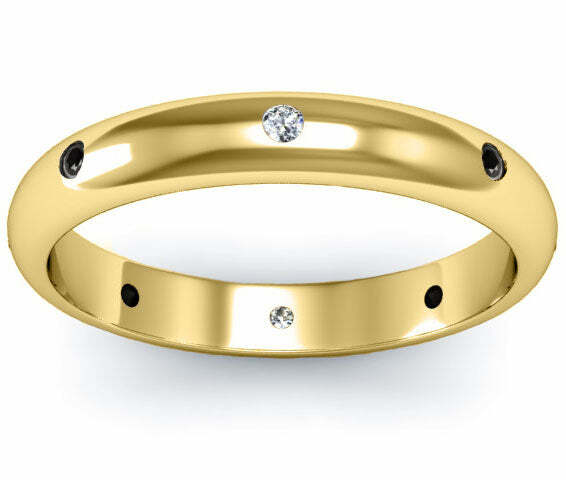 Choose between 14 karat white or yellow gold.